Your homestead awaits! 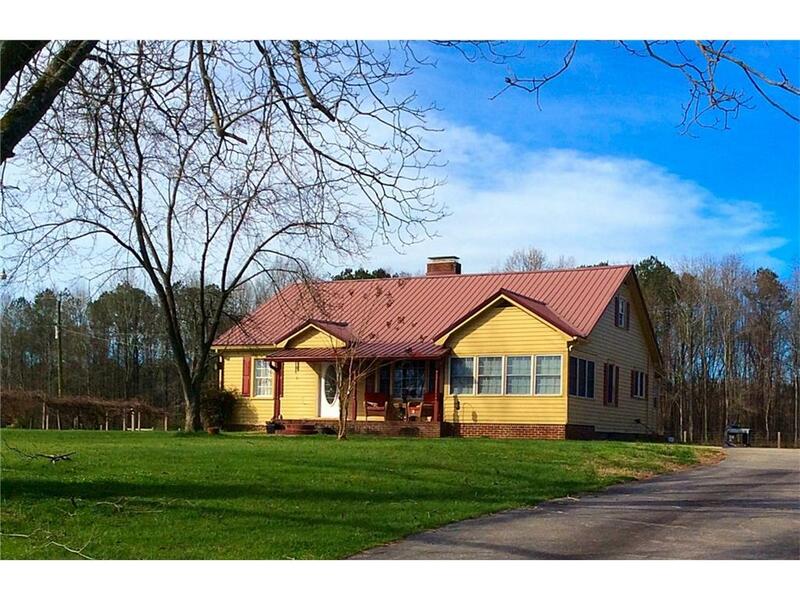 YOU JUST FOUND YOUR MILLION DOLLAR VIEW & cozy place in the country. Bring the kids, animals & toys to this 9.91 acre escape. Comfortable 2/1.5 home boasts of ANTIQUE GOLDEN OAK hardwood floors milled in 1949, recently refinished. Granite counter tops, seamless sinks & beautiful cabinets in both baths. Spacious kitchen, separate dining room. Enjoy the tin roof on rainy nights. New HVAC & Updated Electrical & Plumbing (2011). 30 year old mature, producing muscadine vines. 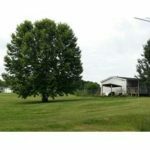 Pasture is fully fenced (2011) and home to a horse, mule & horse trailer also for sale.